Hello lovelies! Check me out posting another review two days in a row! 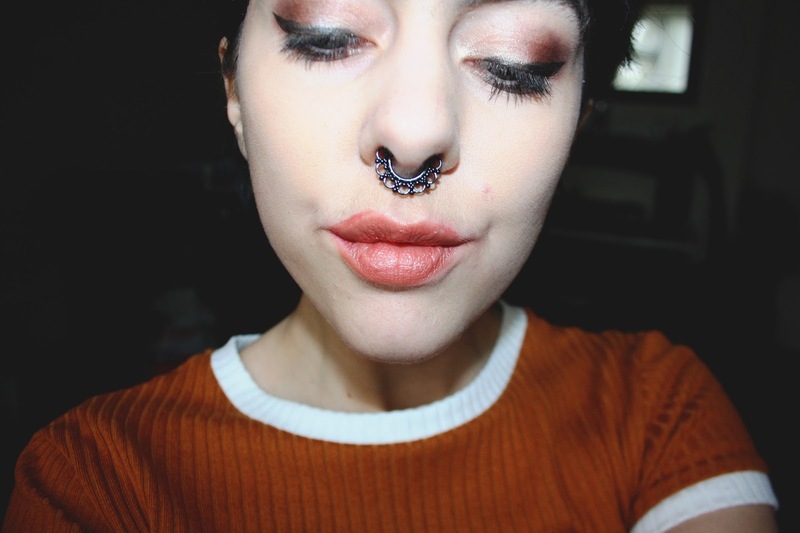 If you have been following my blog for quite some time you'll know I have posed this question many of times, 'Shall I get my Septum pierced?' without ever pushing the matter further. 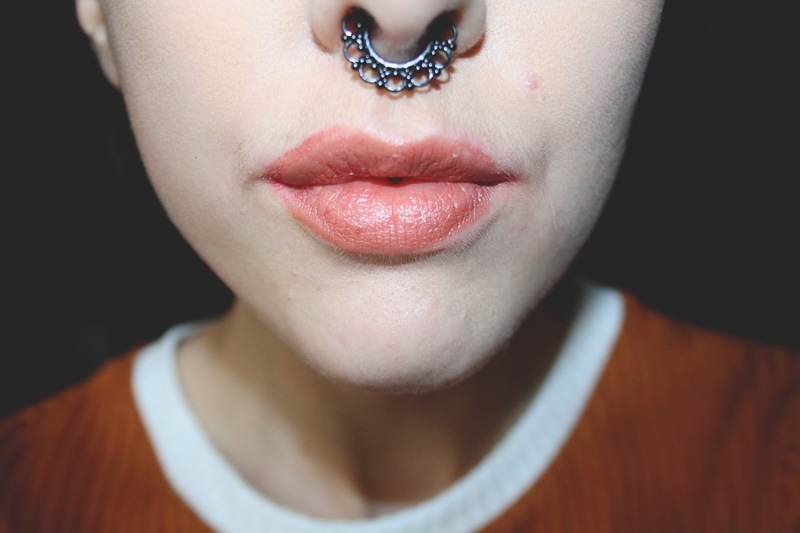 I'd like to say that the situation had changed but I am still pierce less and feeling always jealous when I see ladies absolutely rocking the Septum jewellery. 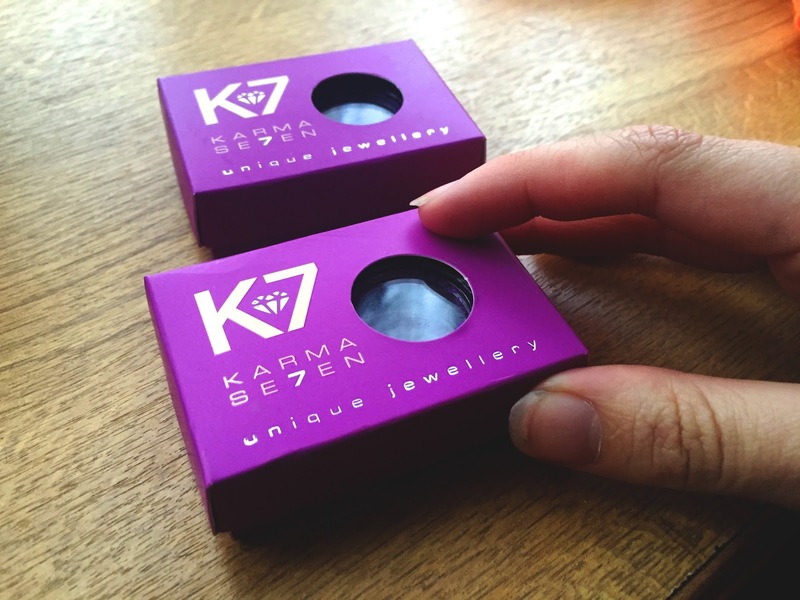 Answering my prays, again, Karma Se7ven Body Jewellery* came to the rescue and so kindly sent me some faux Septum clickers! 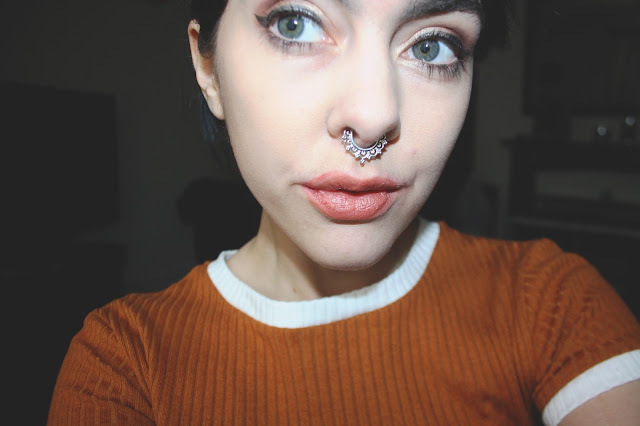 The perfect way for me to get the look without having to puncture my skin. I absolutely love this black piece, the Majestic Black Faux Clicker* is bold and a statement piece for any gothy gals lookbook. I love the name of it, Majestic makes me feel so fancy to be sporting such a beautiful piece of jewellery. 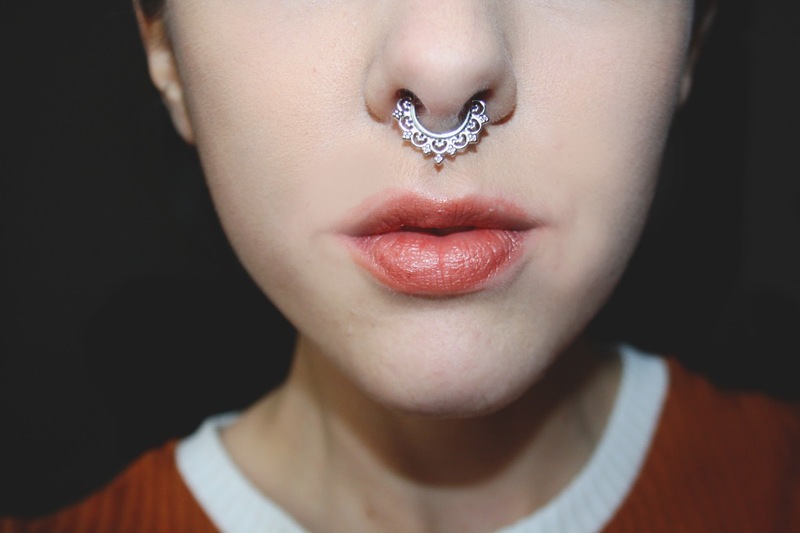 You really can't go wrong at only £5.95, it almost seems better than actually getting it pierced if I can wear such a nice piece such as this. I have another piece by Karma Se7en in black which I reviewed a couple of months back, if you want to see how I have styled it during the summer times you can find it here*. 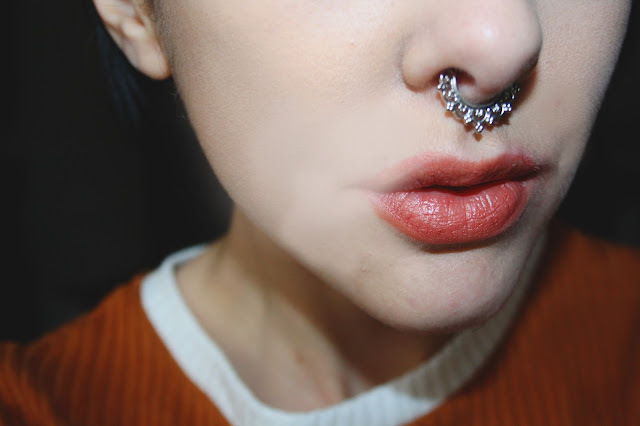 I always sway towards silver jewellery so unboxing this beautiful silver Celestial Filigree Fake Septum Clicker* made me absolutely ecstatic! It's a fancy piece that surprisingly looks really good with casual makeup too, meaning I could wear it day to day. Both pieces are incredibly comfortable, tight to get on yes but it's reassuring to know it's on there good. Only £4.95 I'm amazed that such a nice silver piece can be bought for under five pounds! Amazing. 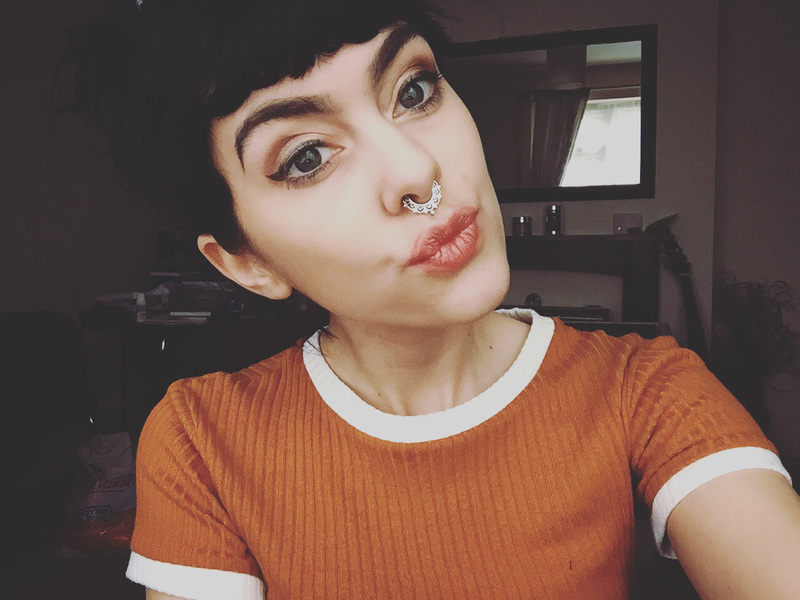 Thankyou for reading guys I hope you love the new piercings just as much as I do! Those are so cute! I wear fake septums sometimes too because I am way too scared of needles to get a real piercing. Are those made of plastic or metal?